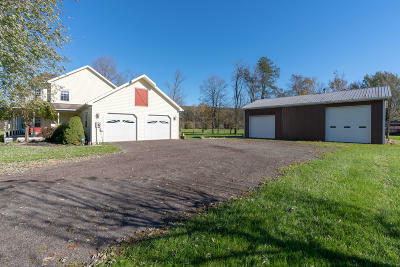 Are you wild about horses and cars? 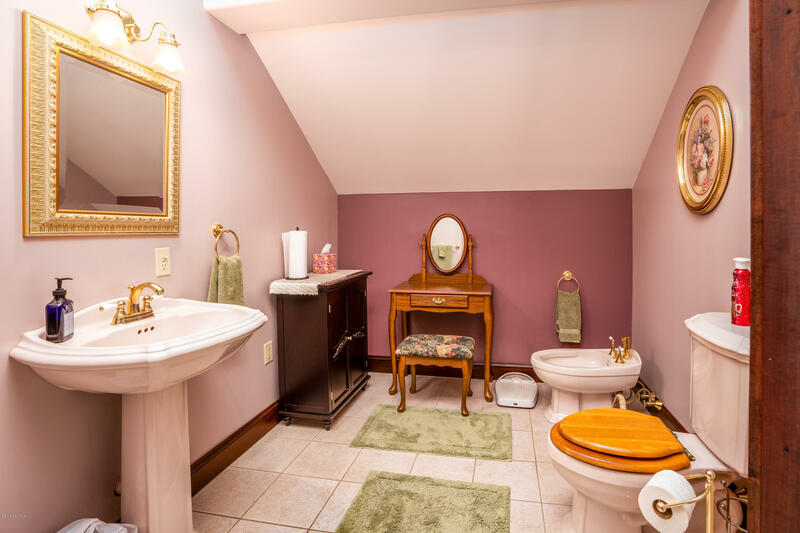 Need room for both? 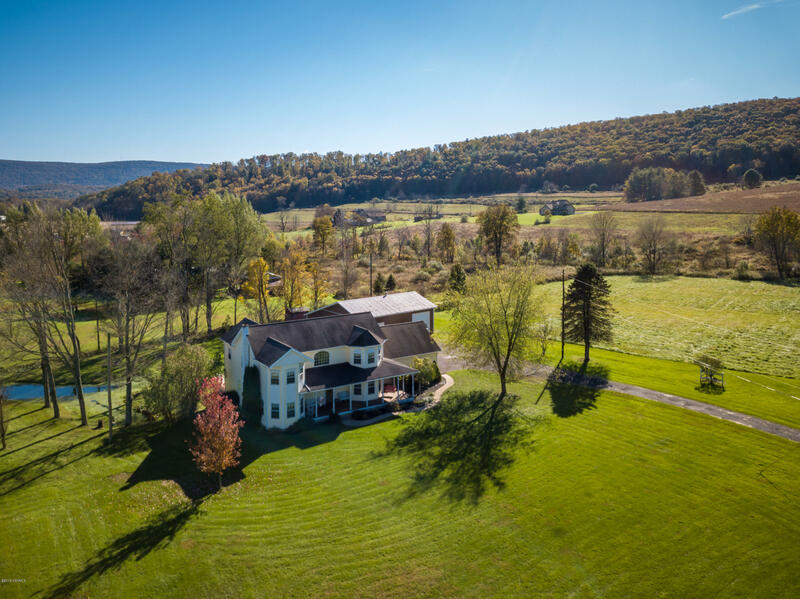 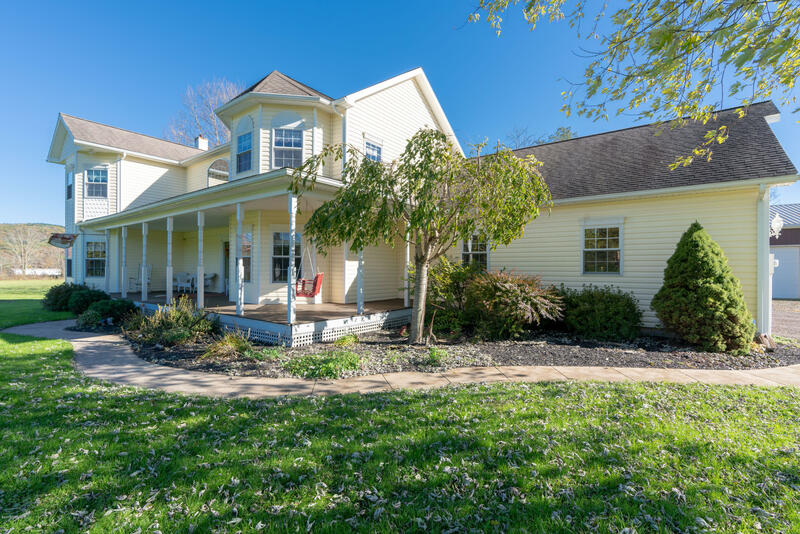 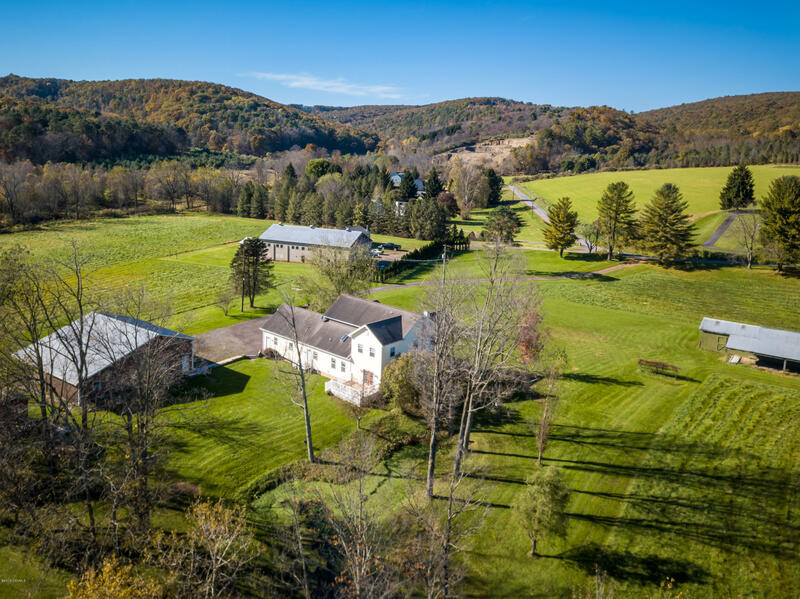 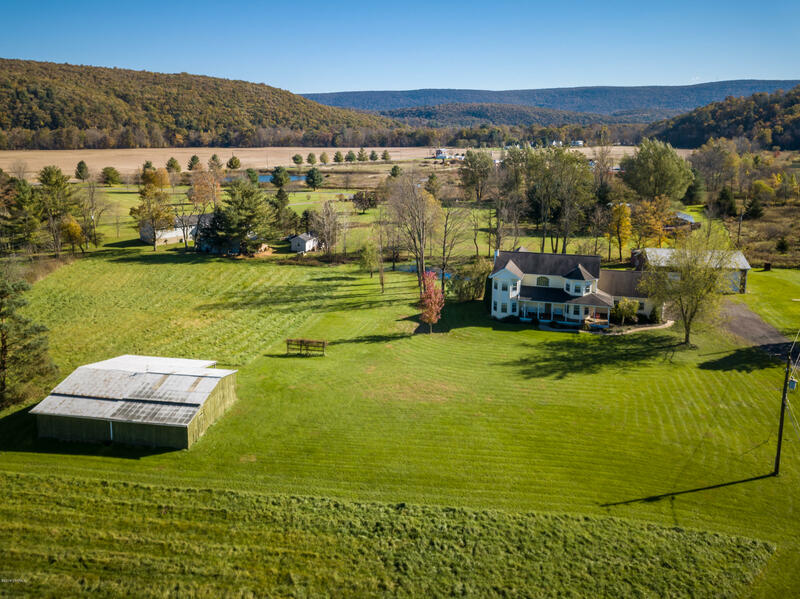 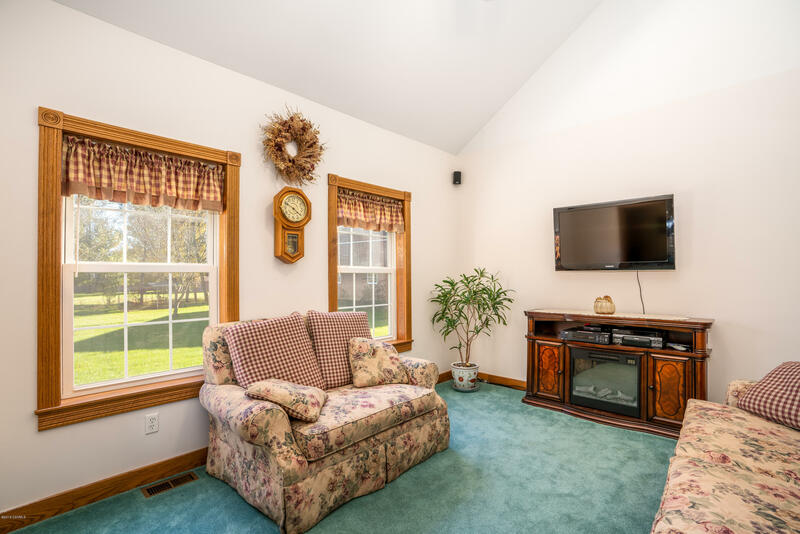 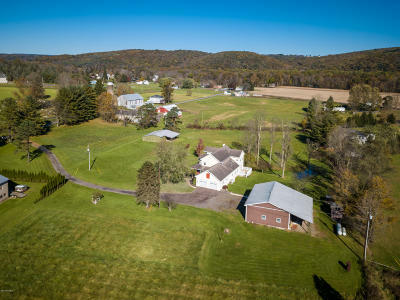 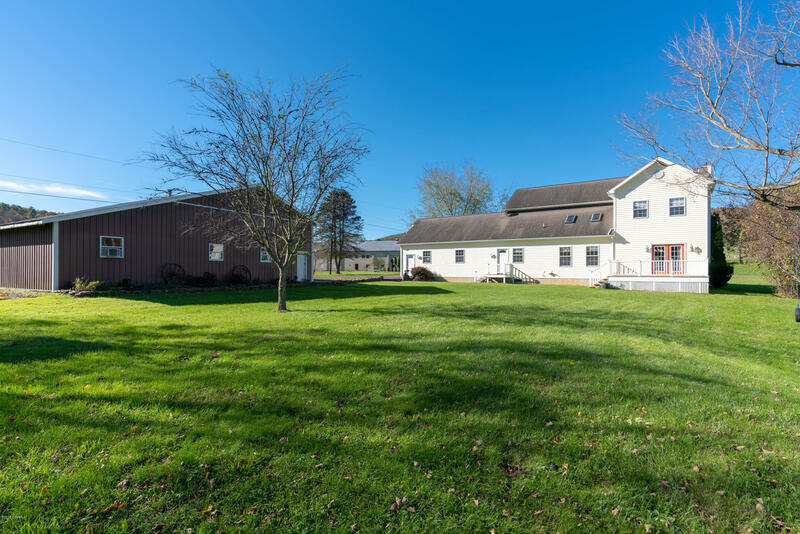 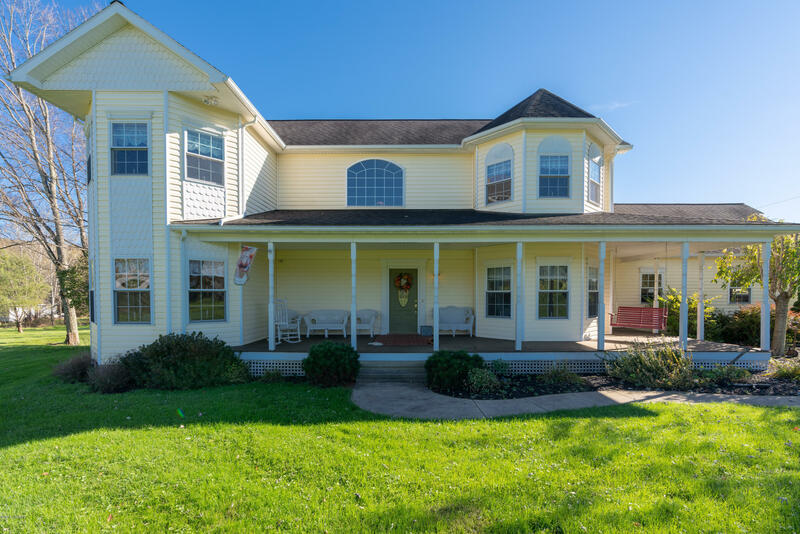 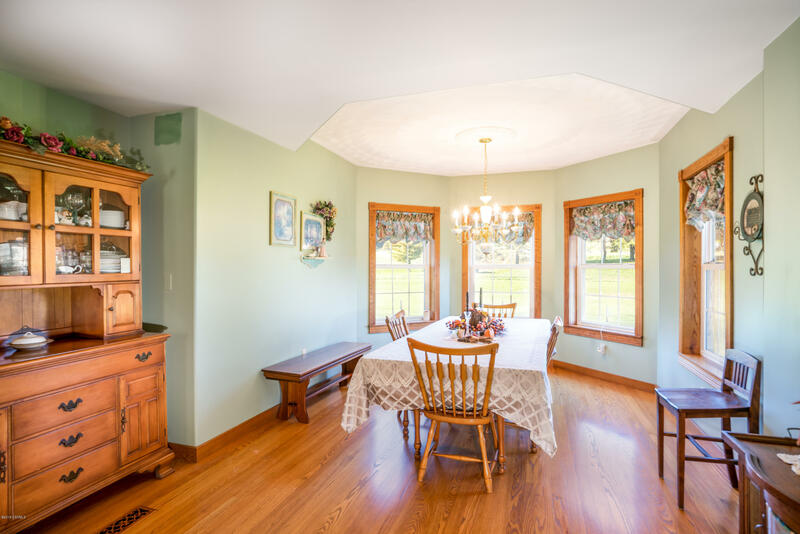 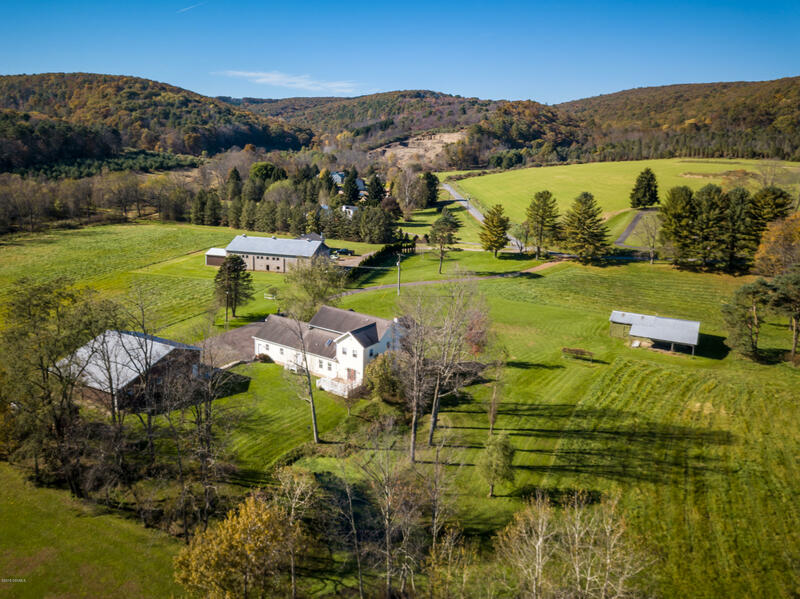 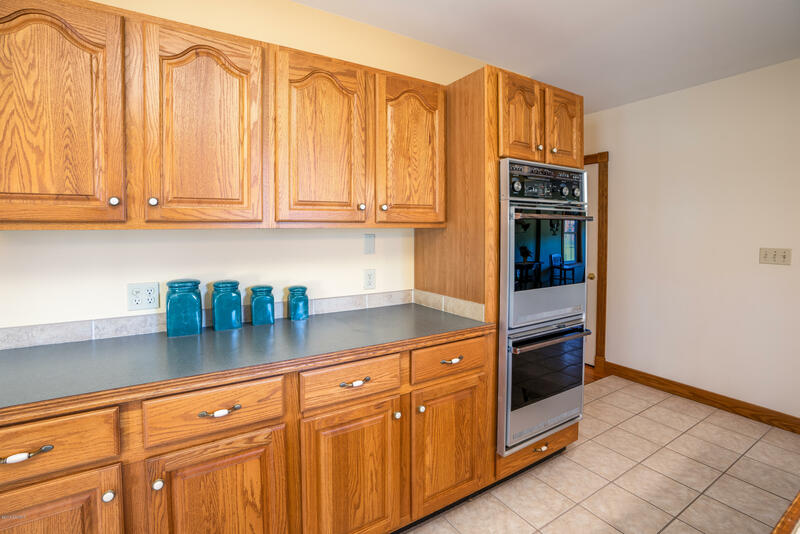 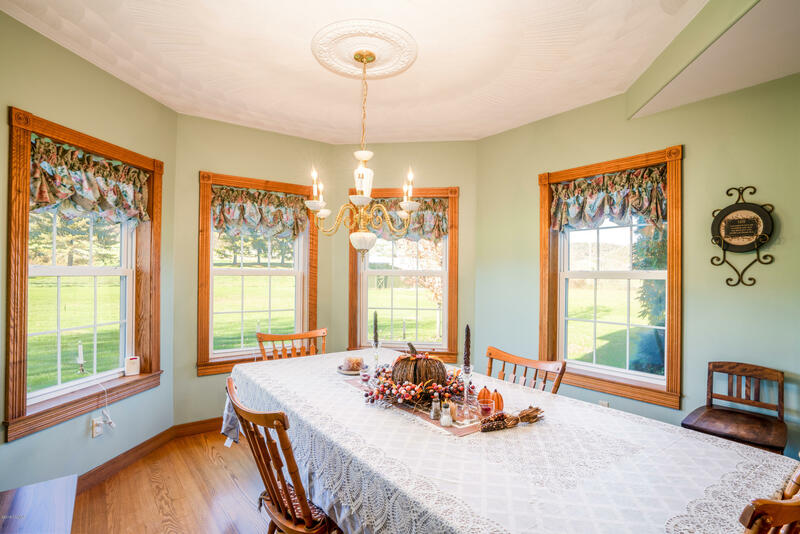 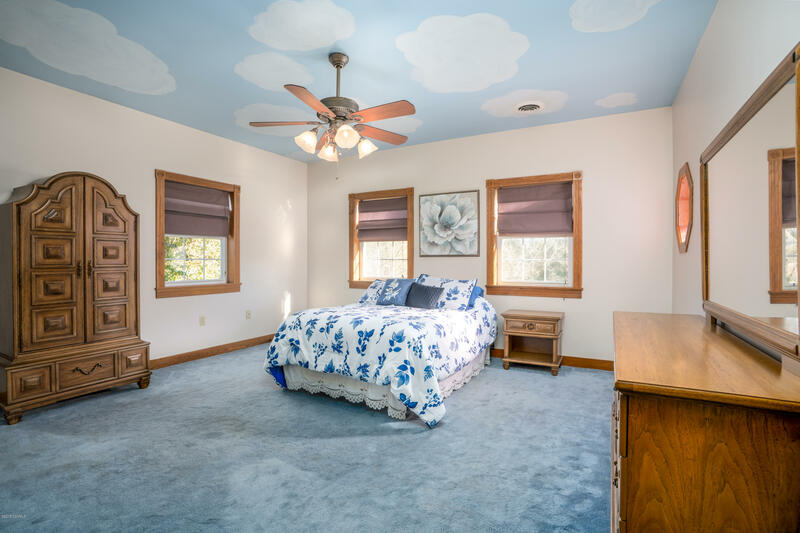 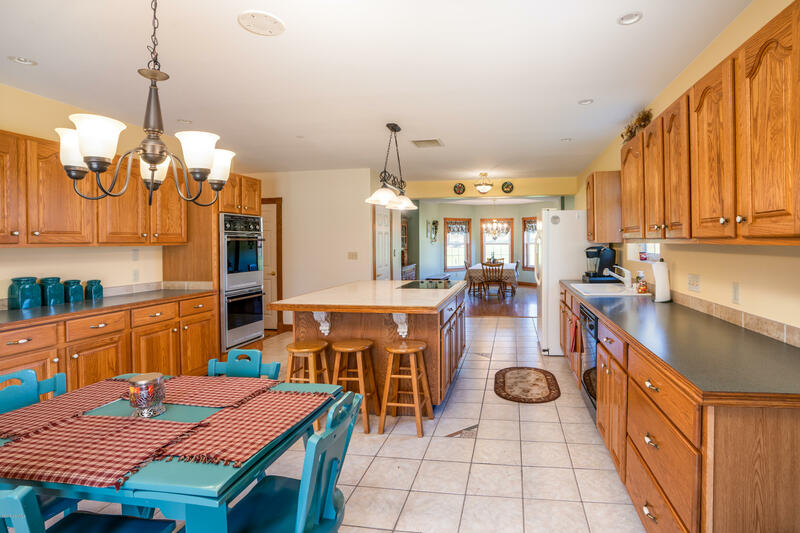 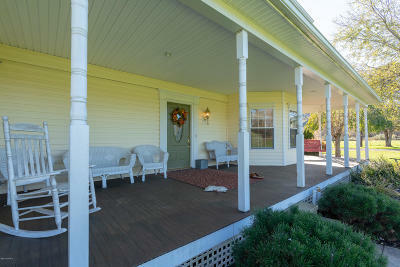 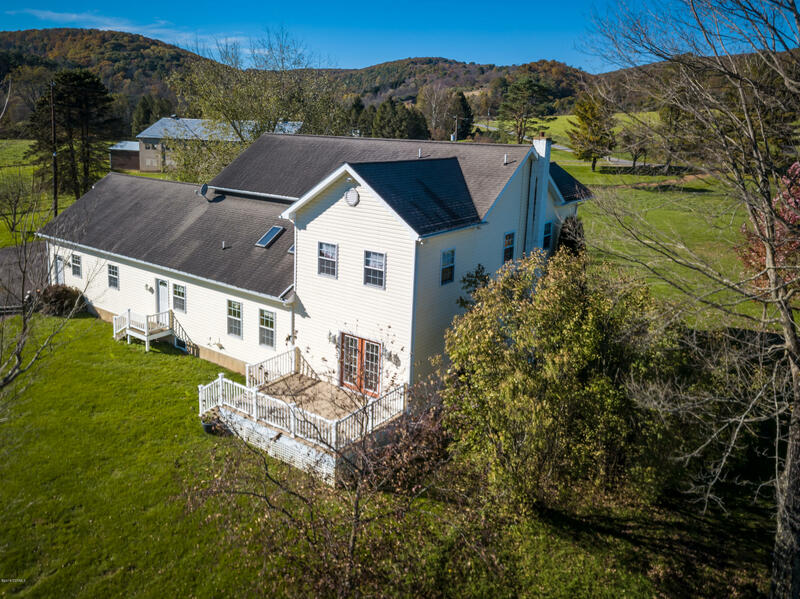 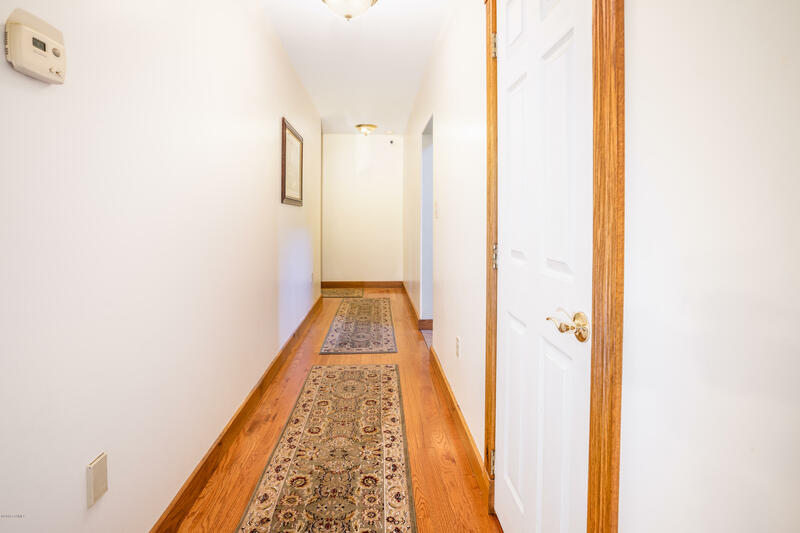 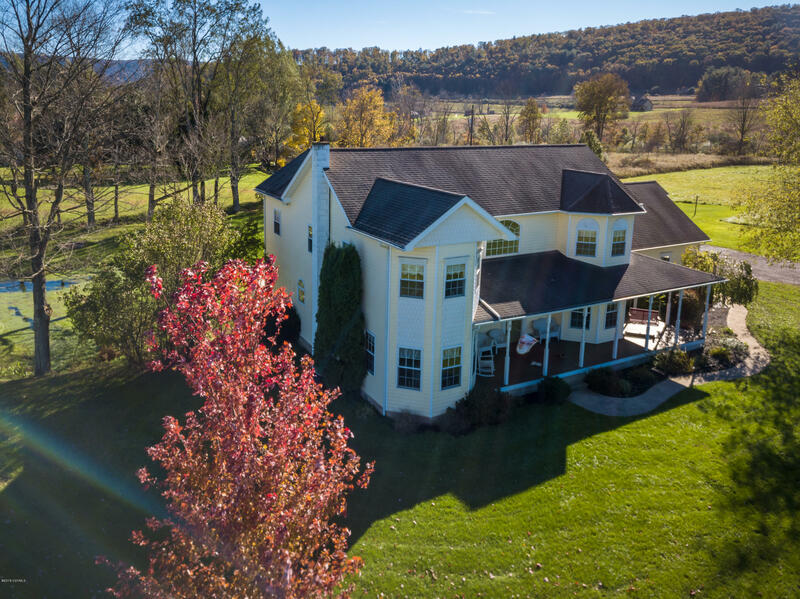 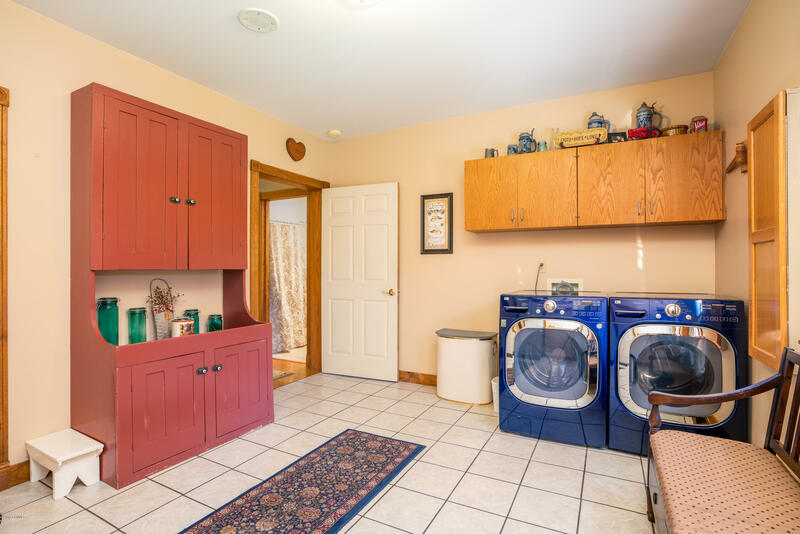 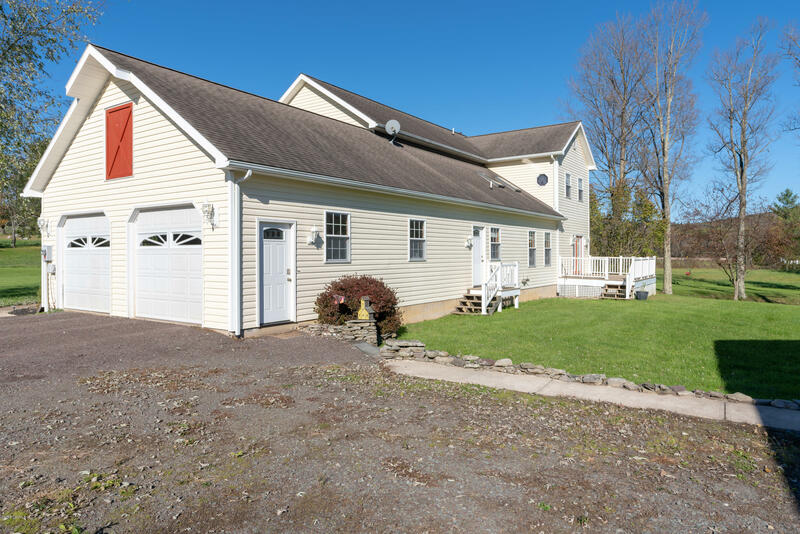 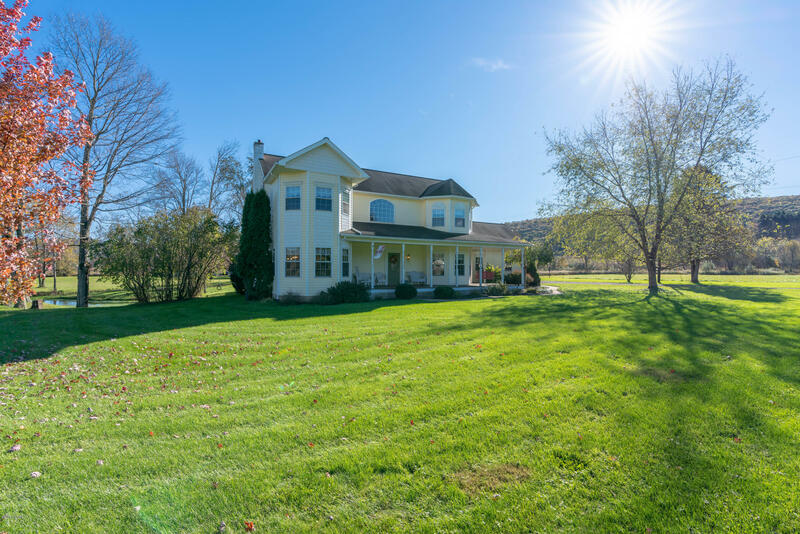 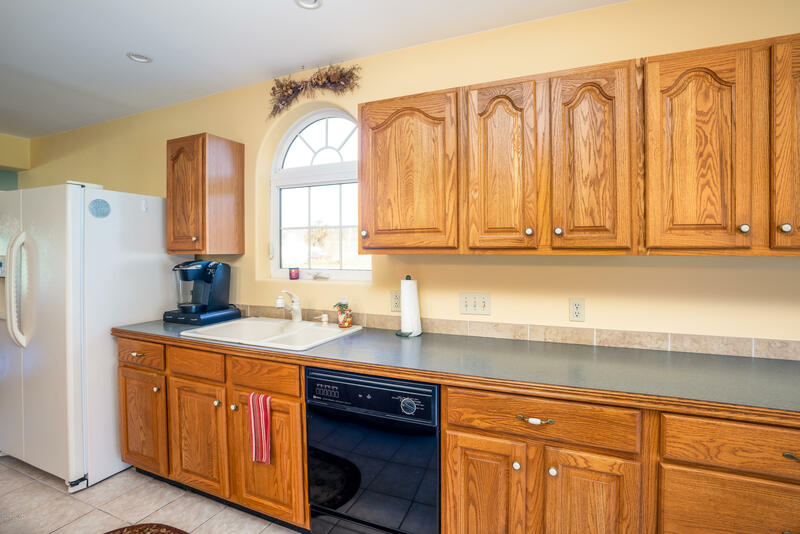 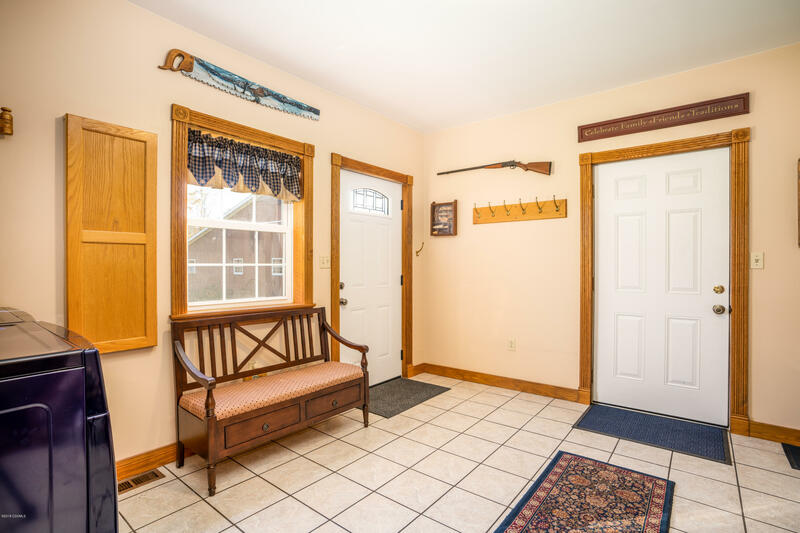 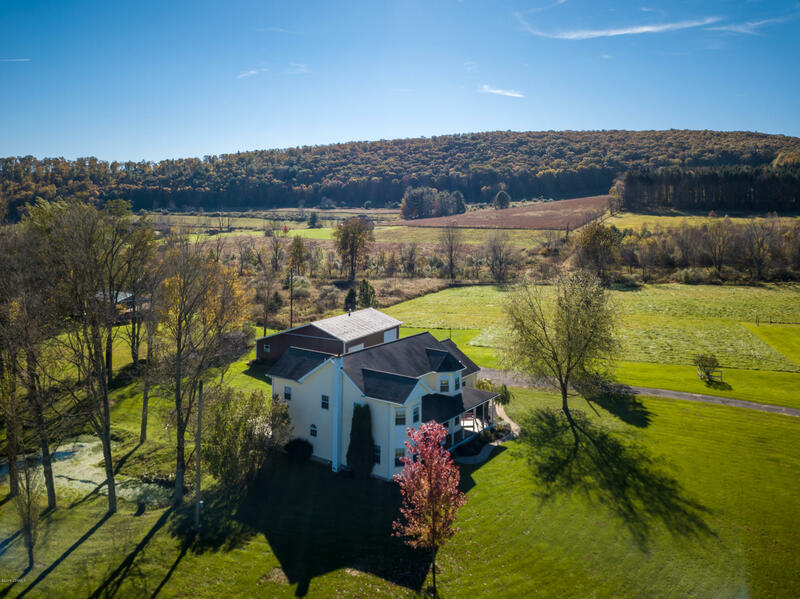 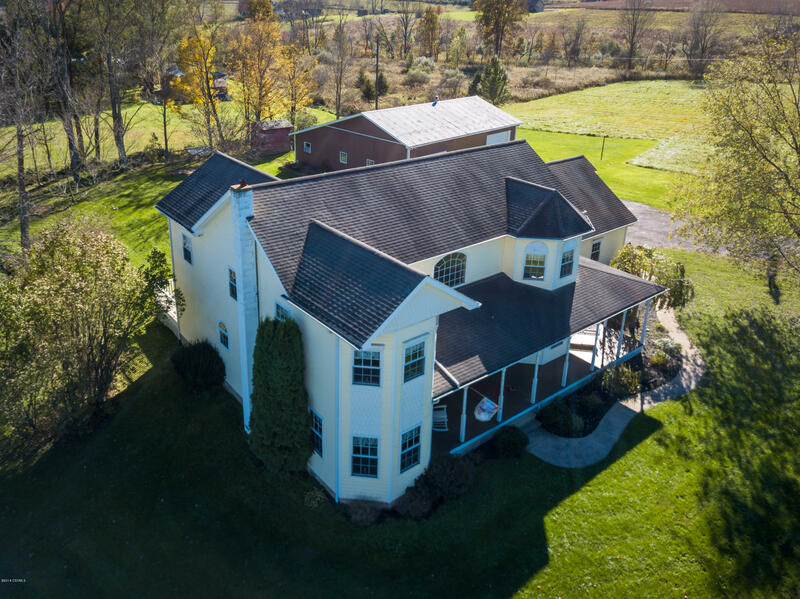 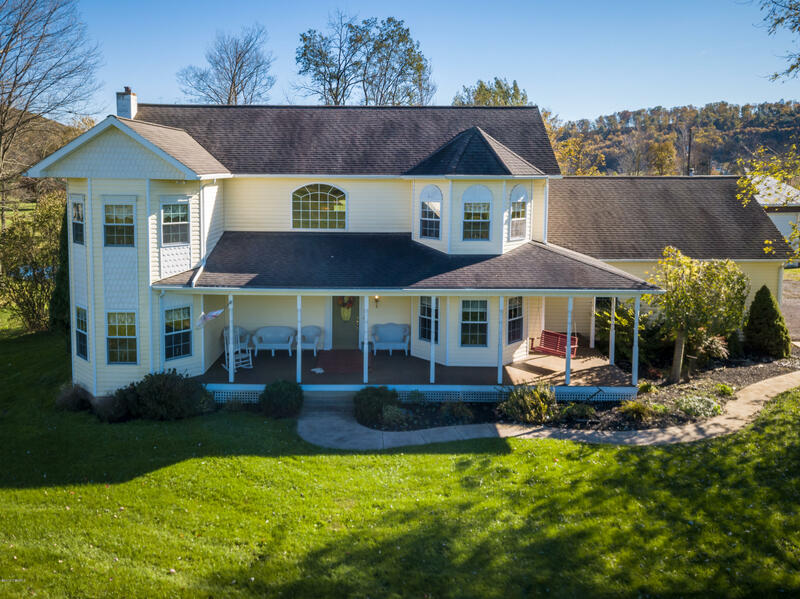 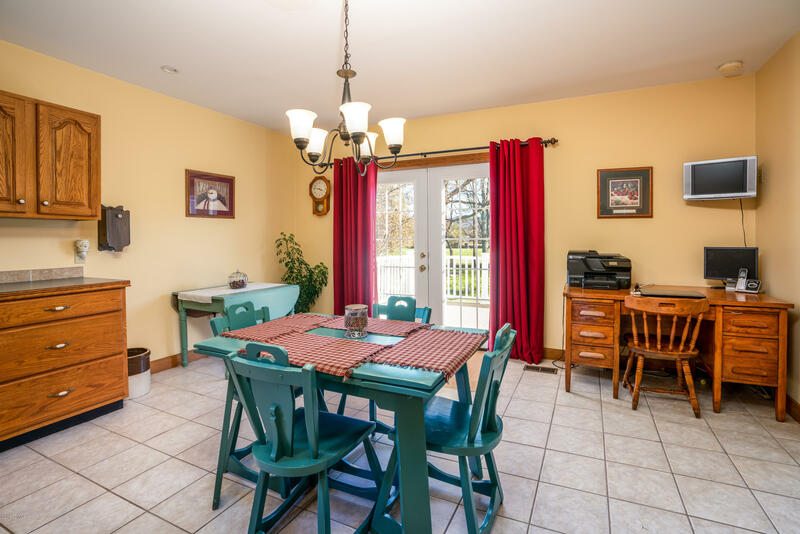 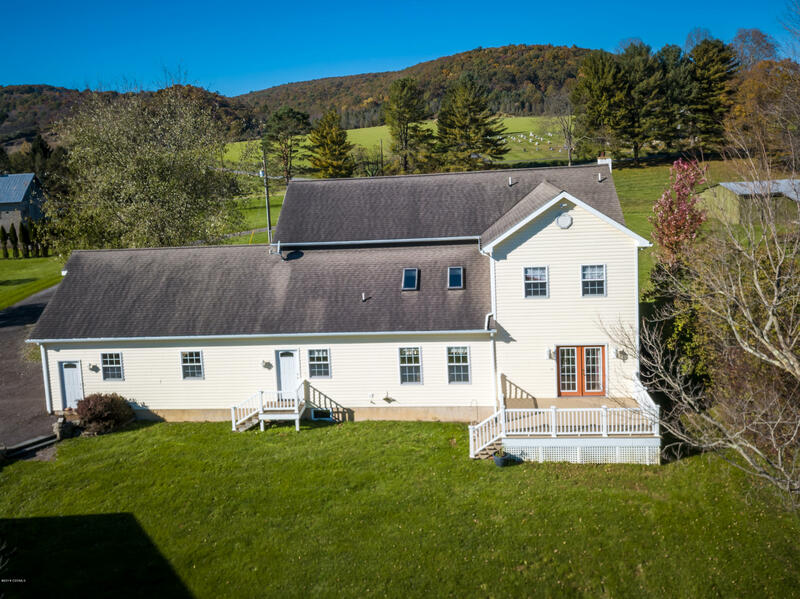 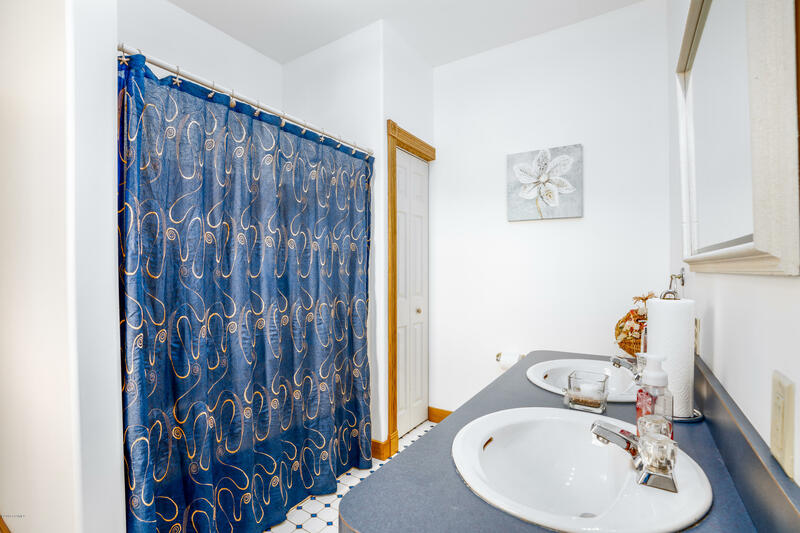 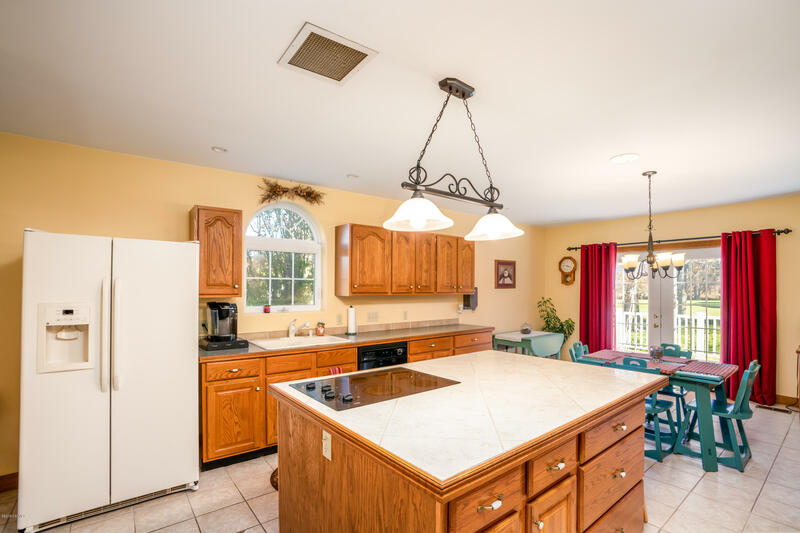 Check out this completely remodeled farmhouse on 8 acres! 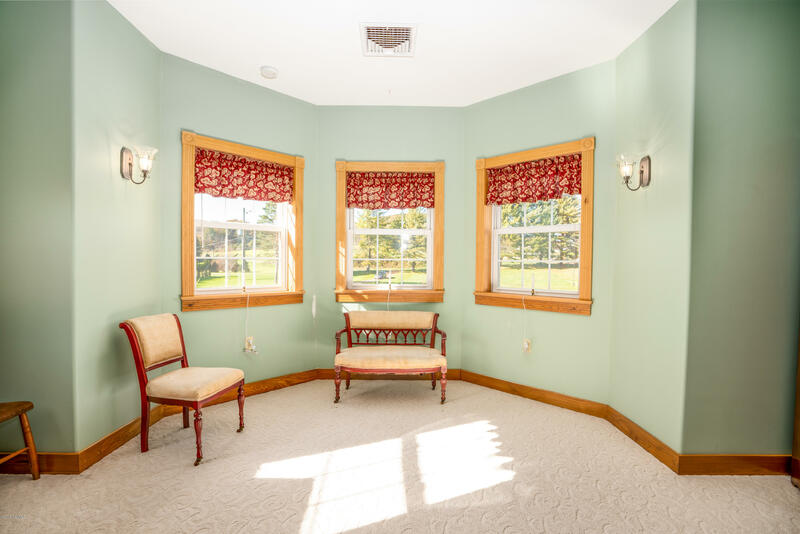 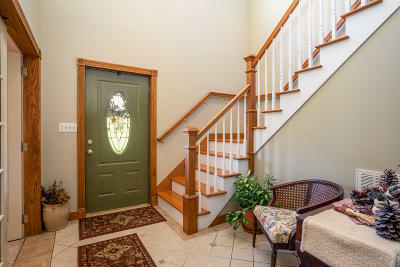 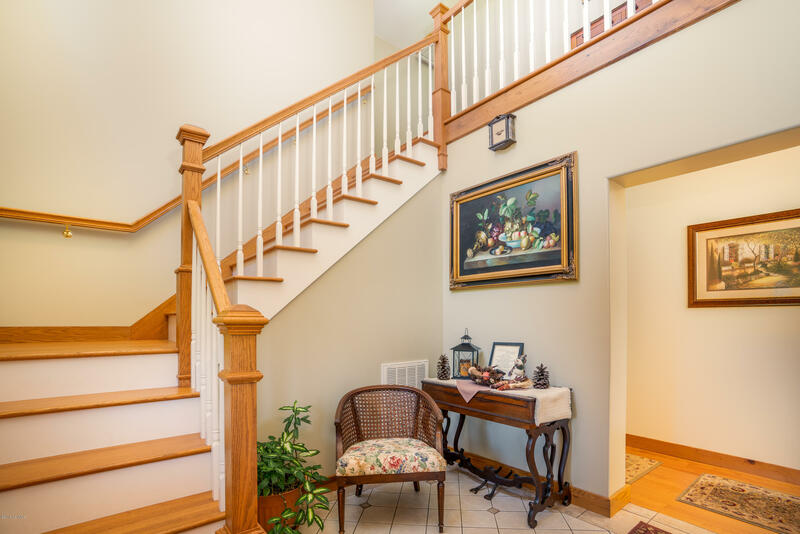 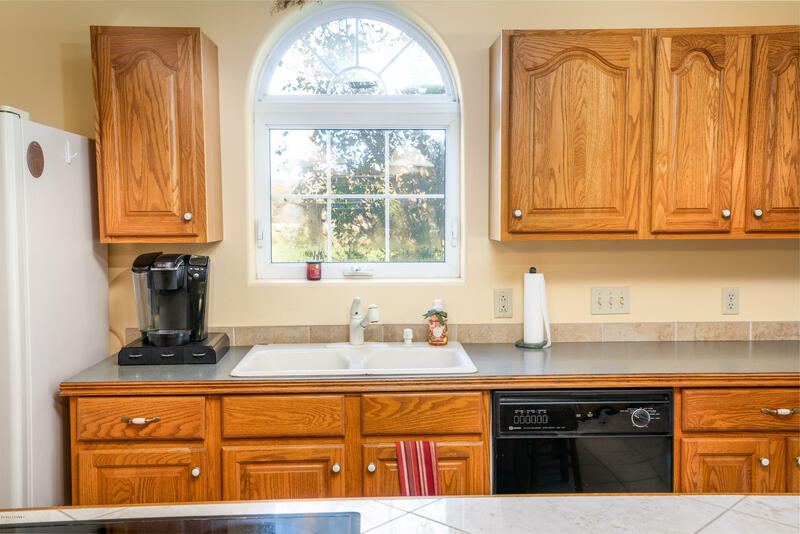 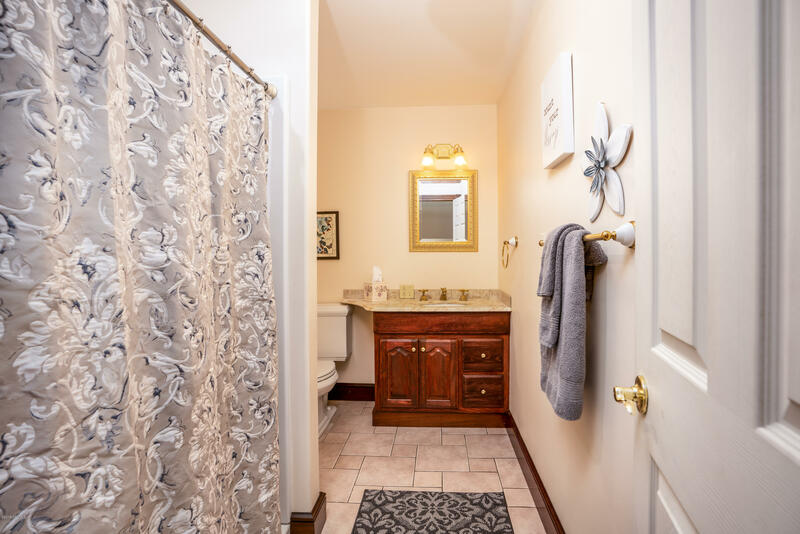 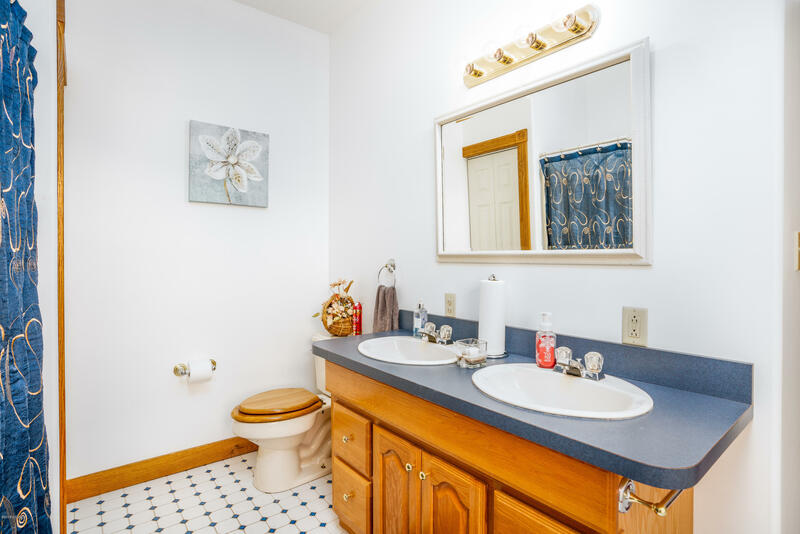 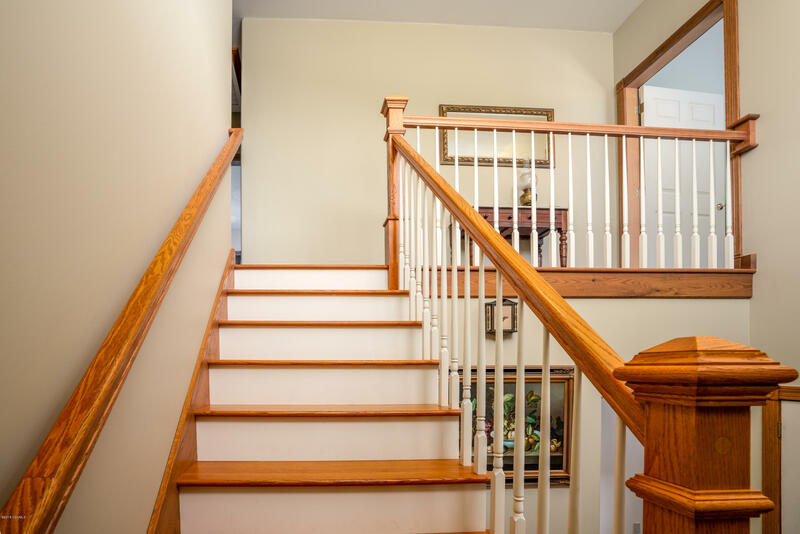 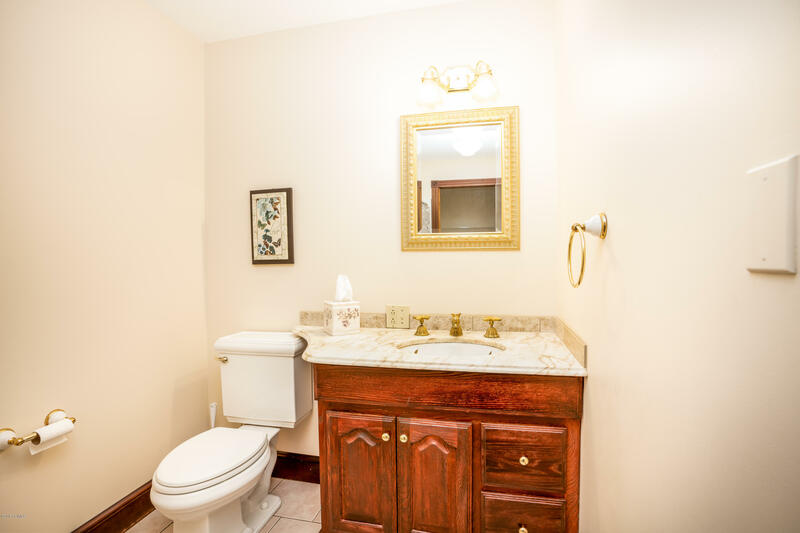 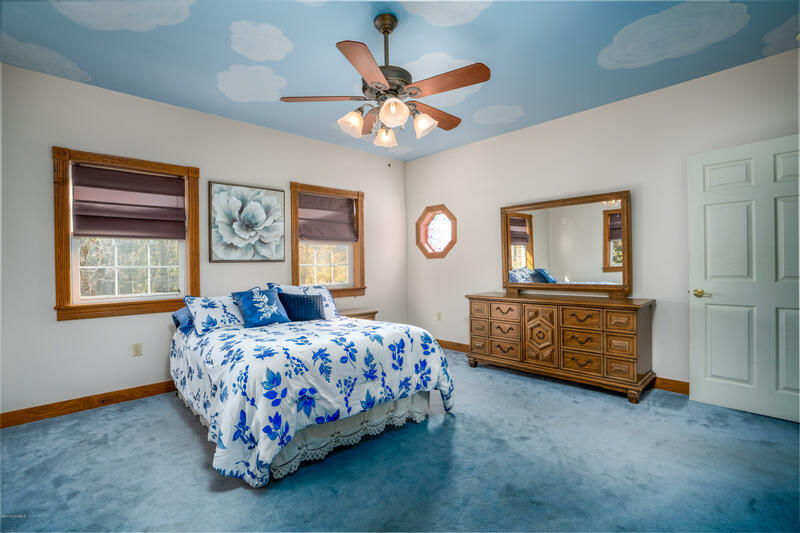 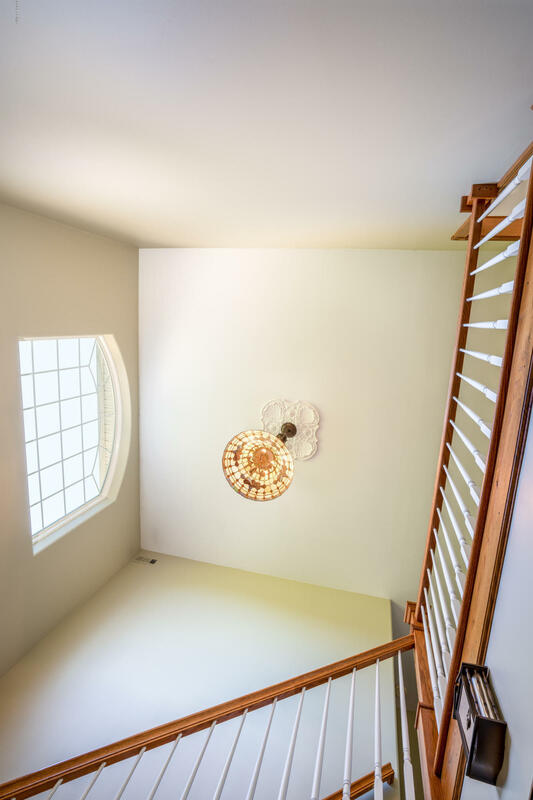 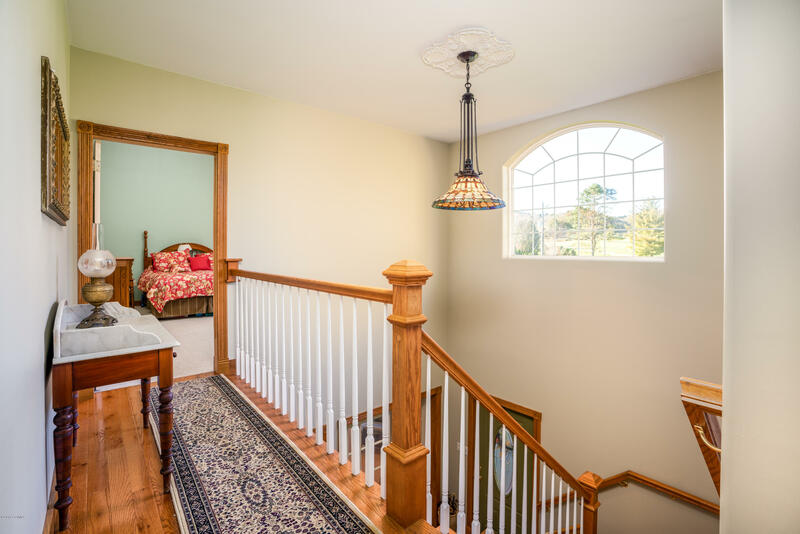 Features include custom trim work and rounded plaster corners throughout. 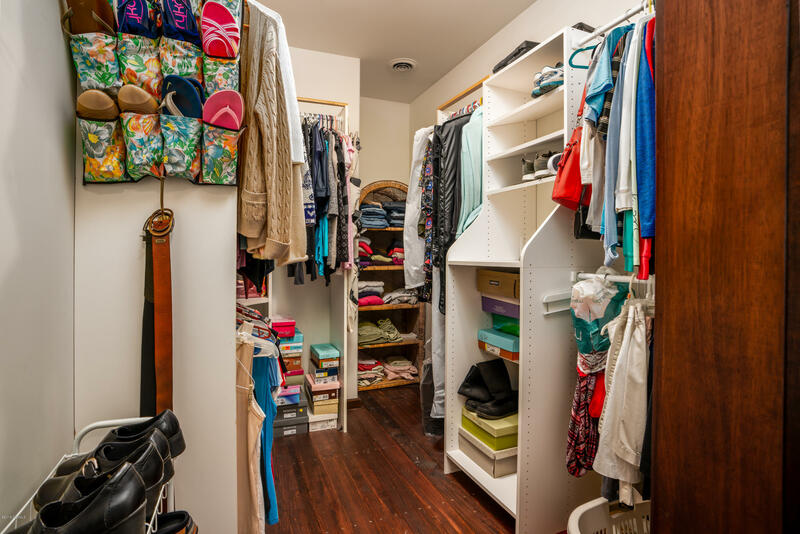 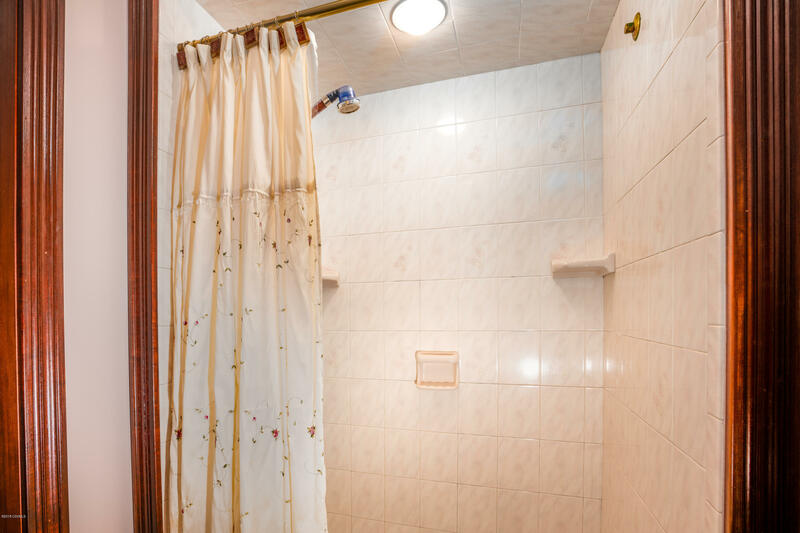 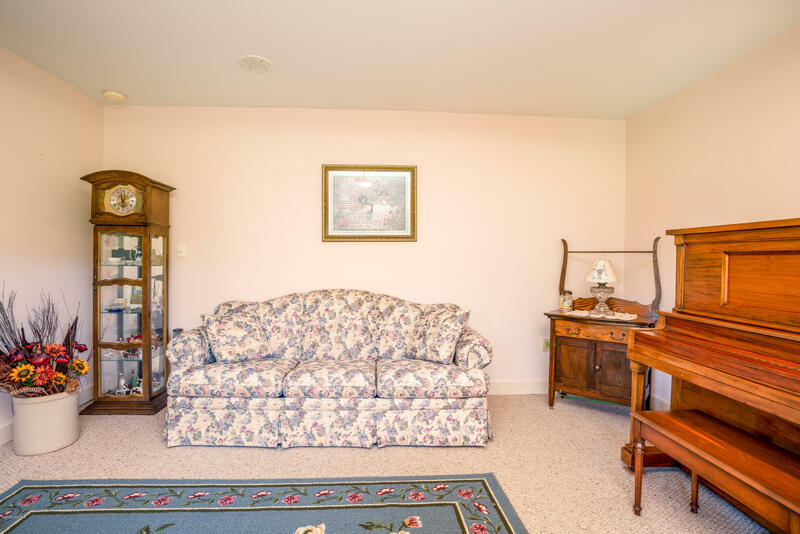 The generous floor plan includes over 3100 square feet with 3 spacious bedrooms and 3 bathrooms. 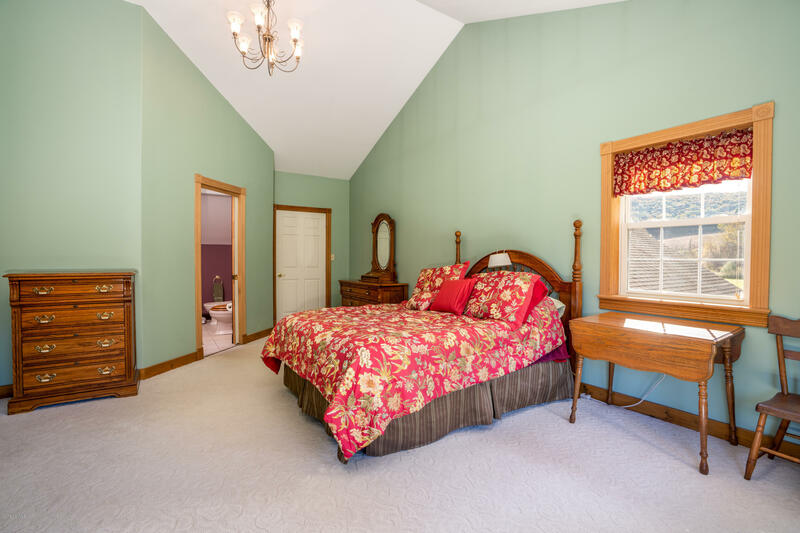 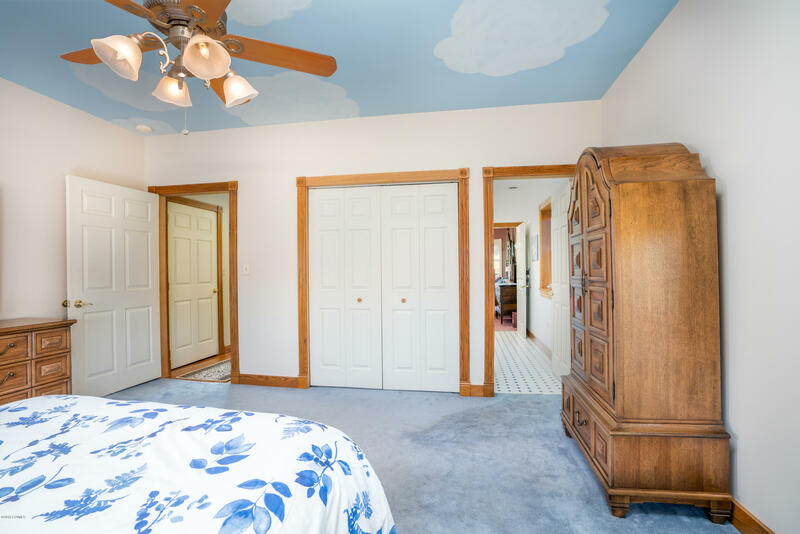 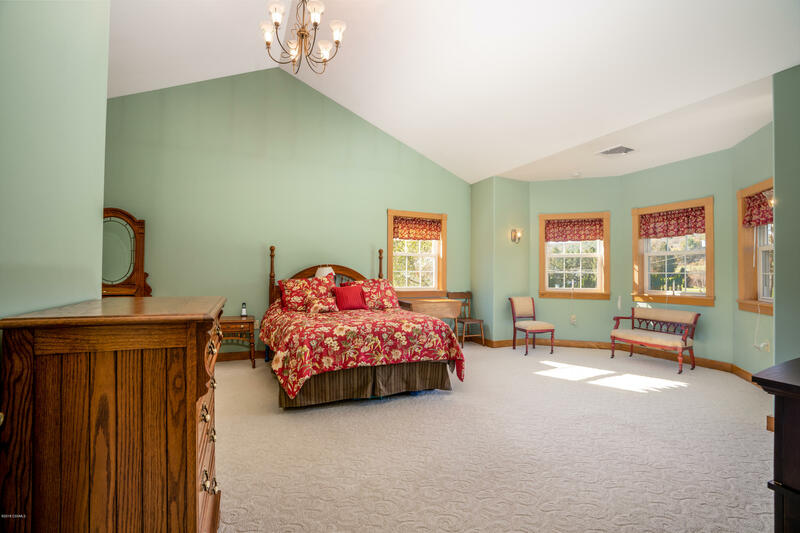 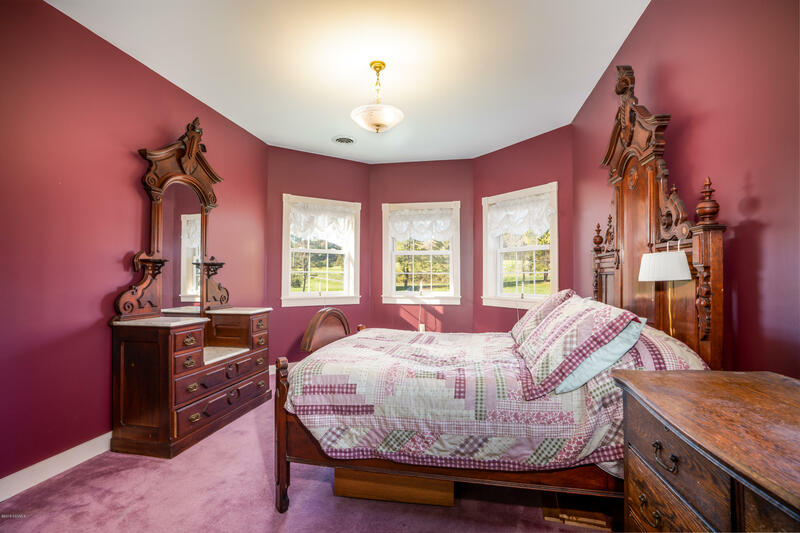 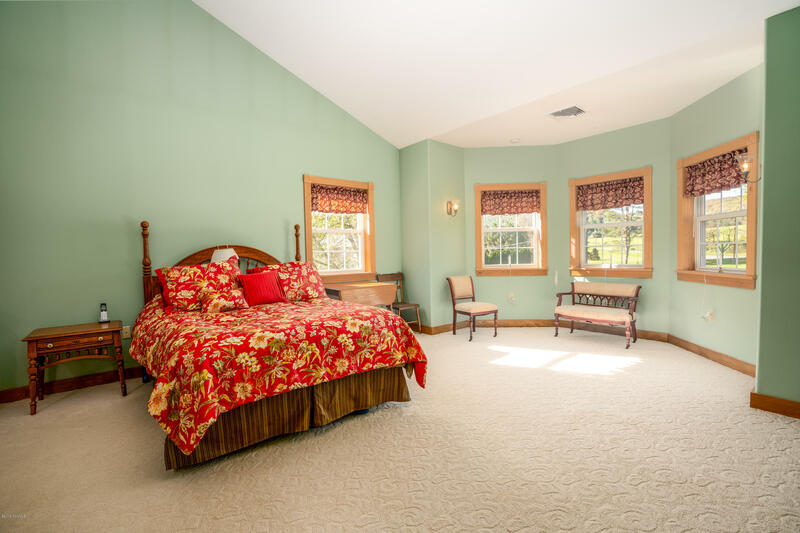 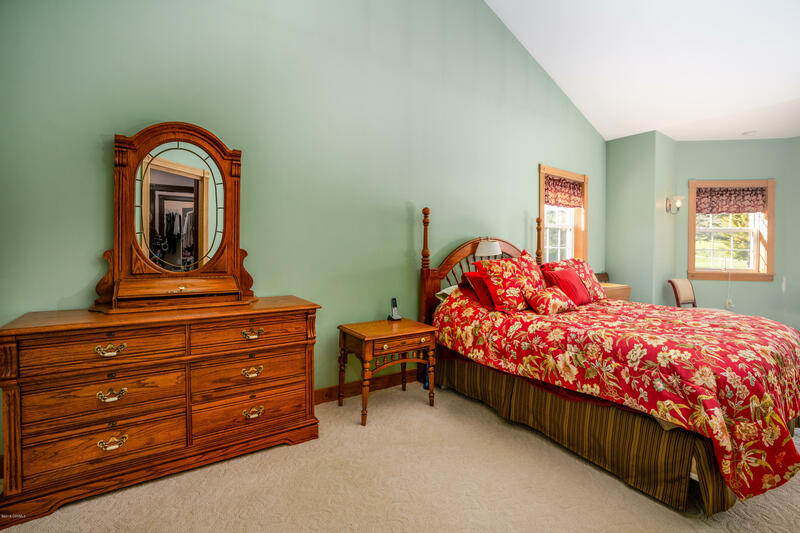 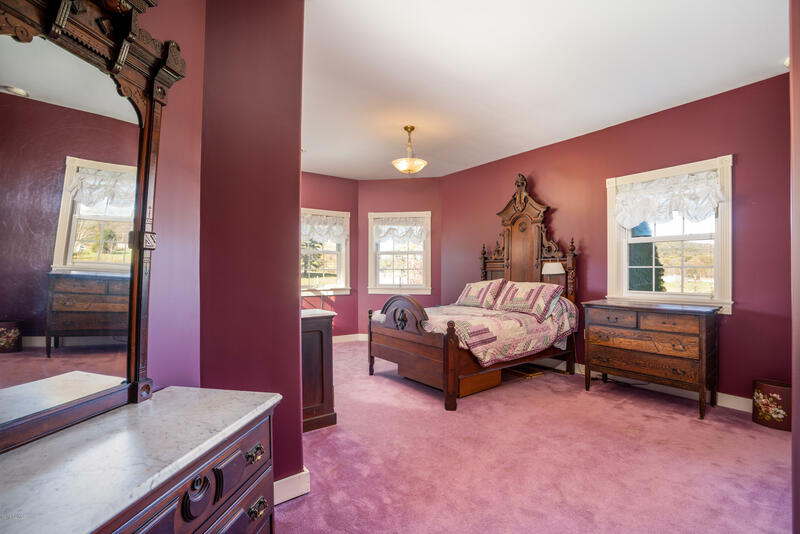 Additionally, there is the potential for a fourth bedroom and master suite on the first floor. 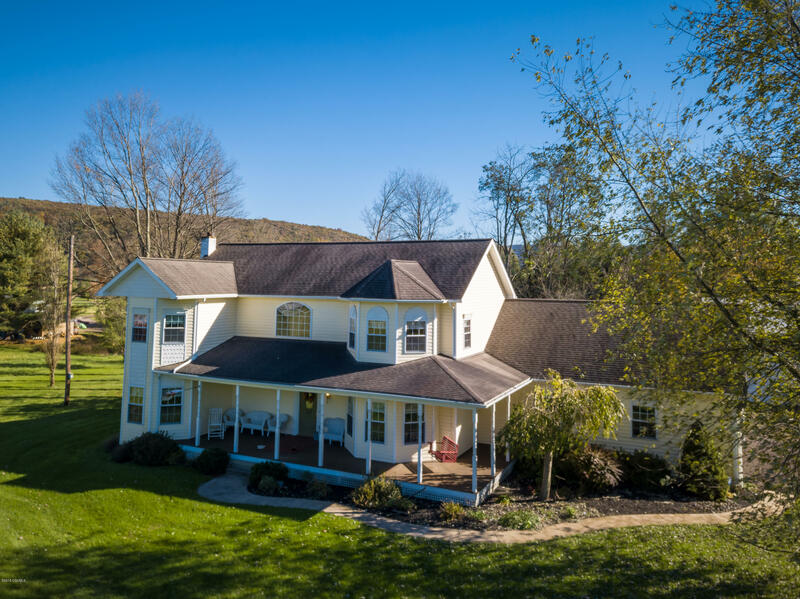 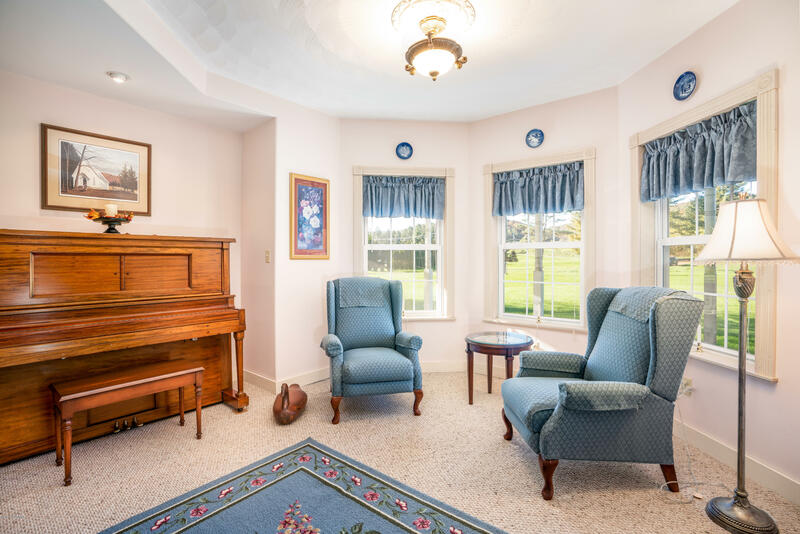 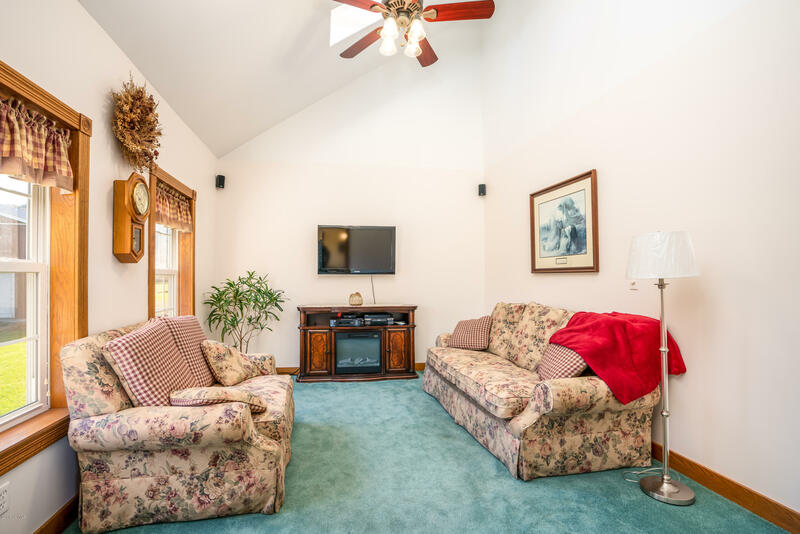 Situated on nearly 8 acres with lovely mountain views all around. 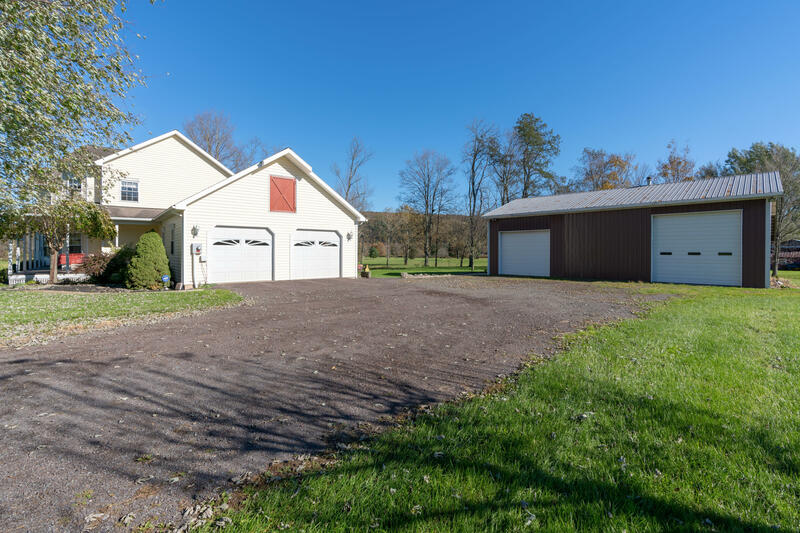 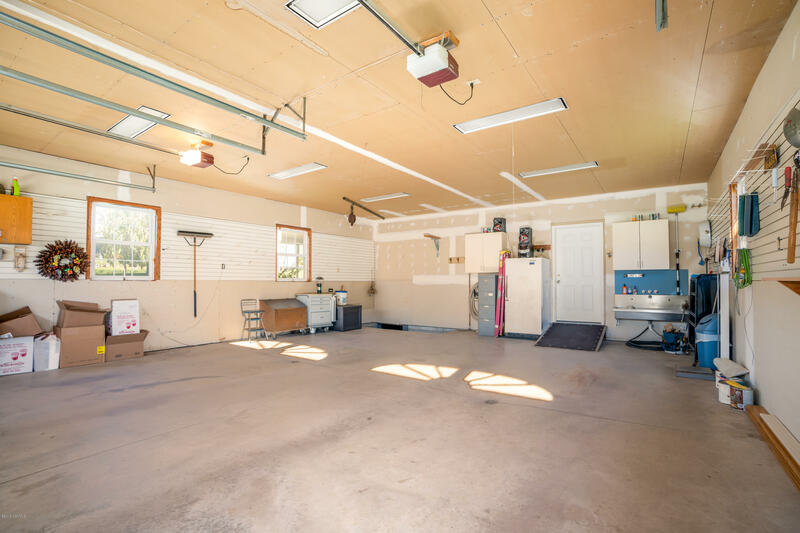 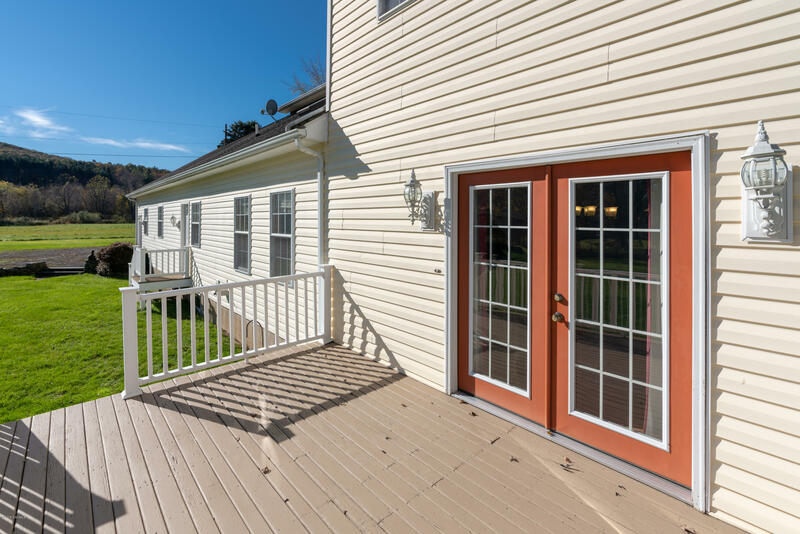 Outdoor features include a horse barn with 4 stalls and a 48 X 50 Pole barn with office and lift. 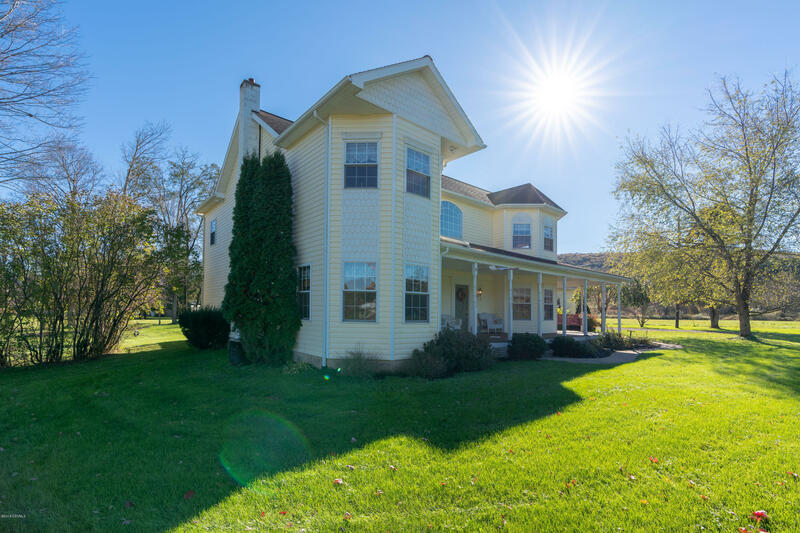 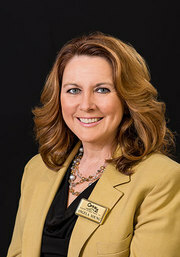 Call or text Angela Young at 570-441-5094 today to schedule your private showing!